Molar is a collabo project featuring songs by both TeeKlef & Afrotunes, these two are undeniably shaking things up on the Nigerian and international music scene. With Teeklef's recent second place finish in donjazzy's just concluded ENIGMA competition and a solid resume of jaw dropping soulful hits, Teeklef has established himself to be Nigeria's biggest musical revelation. 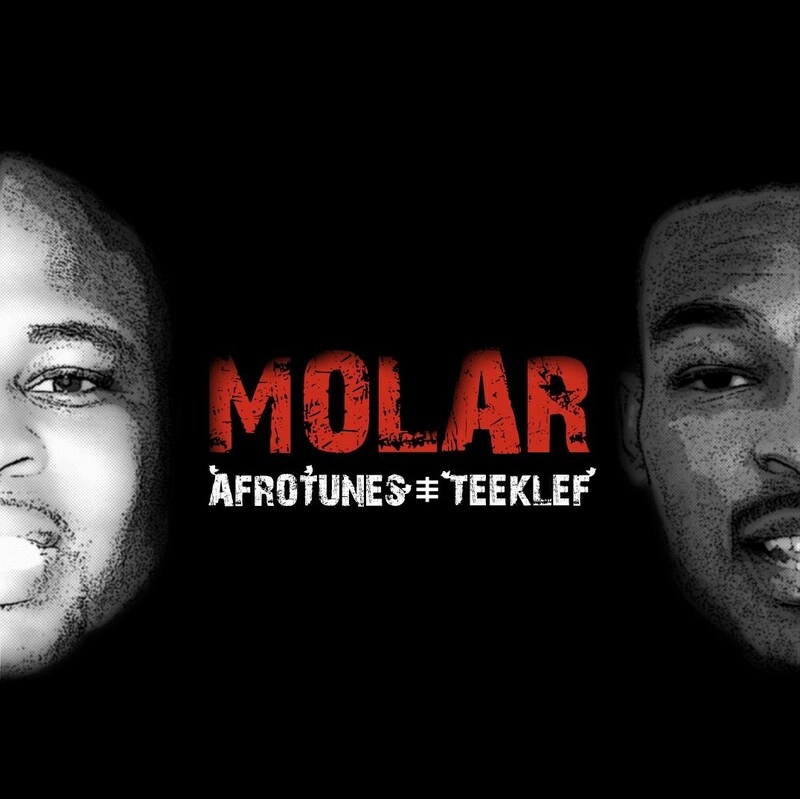 So, while we await Anti - Gravity from Afrotunes and NOBIS from Teeklef, "MOLAR" is basically for the fans to enjoy pending the release of their independent projects. We'll let you be the judge of this award winner, do enjoy the 1st single of the joint mixtape, "it could be you" produced by Teeklef.